On this day in 1981, Earl Hargrove scored his 10th consecutive KO in a bout against fellow Philadelphian Robert Hart at Caesar's Hotel & Casino in Atlantic City. The fight ended in round one and was a typical outing for the hard-punching slugger from South Philadelphia. For "opponent" Hart, it too was a typical outing. His record dropped to 1-8-3. Six of his losses were by KO. Hargrove's KO streak eventually ran to 24, with the end coming in his fight for the vacant IBF jr. middleweight championship. In that bout, Hargrove was KO'd by Mark Medal in the fifth round. 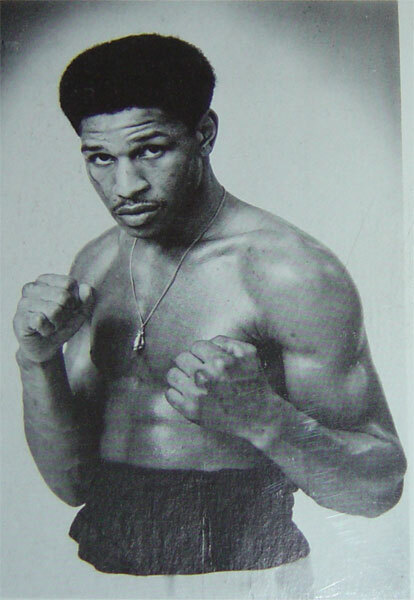 Hargrove fought from 1979 to 1986, piling up 26 knockouts in his 27-2 career record. His 24 straight KOs is second on the all-time Philly list behind Black Jack Billy Fox's run of 43 consecutive knockouts. To see all the entries on the list of Philadelphia knockout streaks click this link: KO STREAKS.